Over the next ten days, we’ll be counting down the Top 10 Rock News Artists of the past year. 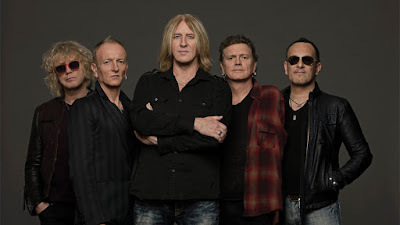 Def Leppard headed into 2015 with plans for a new album after some productive writing sessions last year yielded about 15 songs, according to frontman Joe Elliott. January saw guitarist Vivian Campbell reveal that his ongoing battle with cancer was in remission following a 2014 diagnosis of Hodgkin's Lymphoma. In February, the group announced dates for an extensive North American summer tour with Styx and Tesla and Elliott say that Def Leppard would “politely refuse” an induction into the Rock And Roll Hall Of Fame if the situation ever arose. Guitarist Phil Collen previewed a new blues project called Delta Deep by offering fans a first taste of the project in April and, the following month, he announced plans to publish his memoir, “Adrenalized: Life, Def Leppard, And Beyond”, in the fall. By June, Campbell revealed that his cancer had returned and that he would receive treatments during the group’s summer tour of North America. 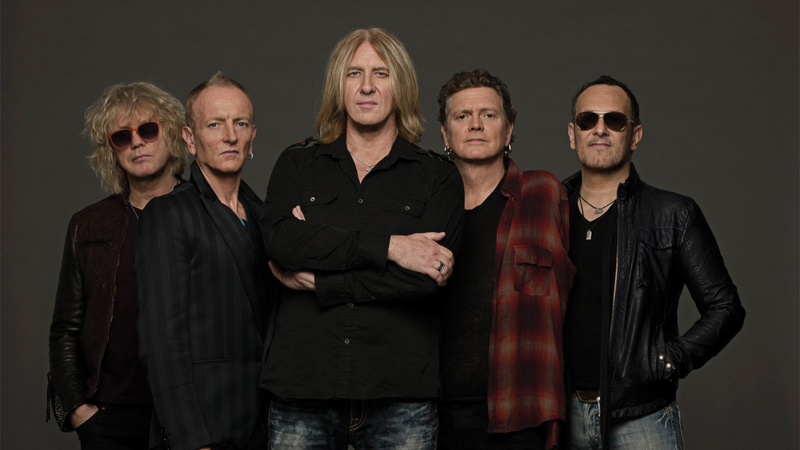 Def Leppard kicked off the summer run in Tampa, FL on June 23 and, in September they premiered “Let’s Go”, the lead single from the self-titled album scheduled for release at the end of October. Recorded at Elliott's studio in Dublin, Ireland, the album “Def Leppard” debuted at No. 10 on the US Billboard 200 chart in early November. This past week, Def Leppard wrapped up their 2015 live dates with a co-headlining UK tour with Whitesnake and guests Black Star Riders, and they will return to live action in January for a second US tour with Styx and Tesla.